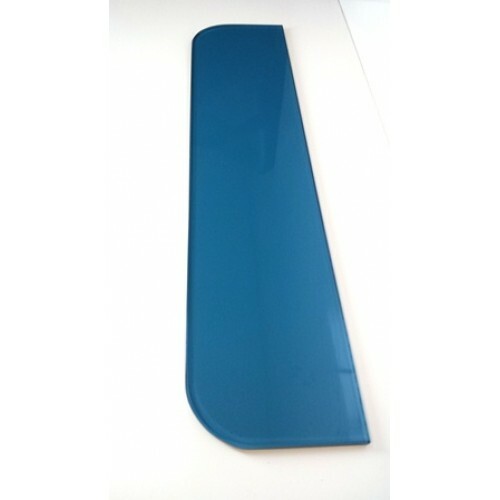 Blue Tint Glass shelves are made to measure using toughened blue tinted glass. 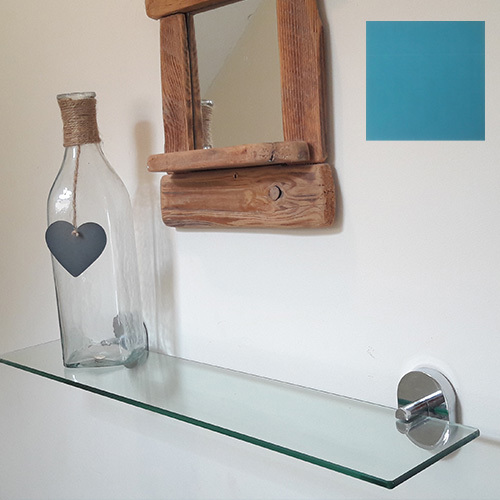 Blue pigment in the glass gives a beautiful, blue tint to the glass. Made to measure in a range of shapes including; quadrant, rectangle, flat top rake and L and T.